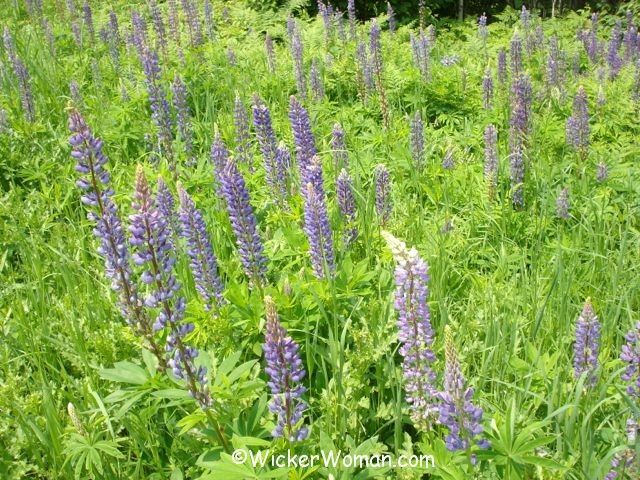 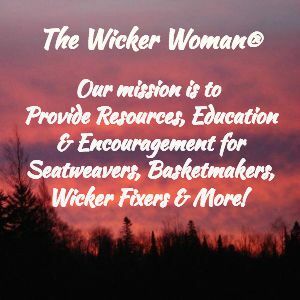 We’ve been making quite a lot of changes, updates and additions to WickerWoman.com over the last several months. 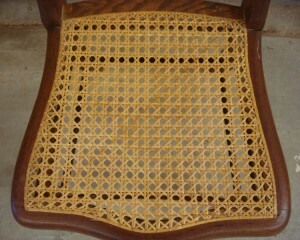 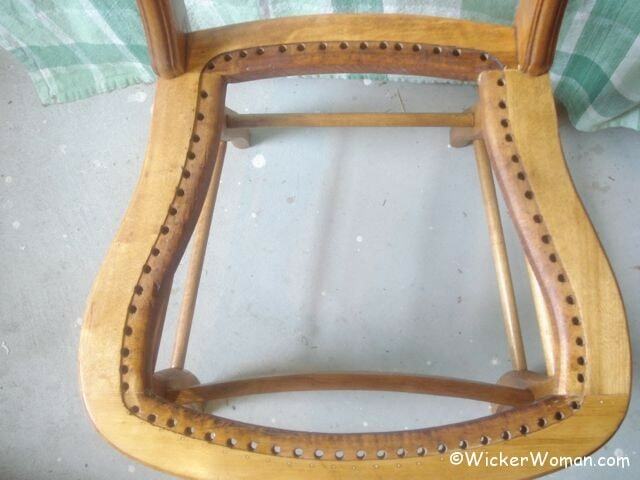 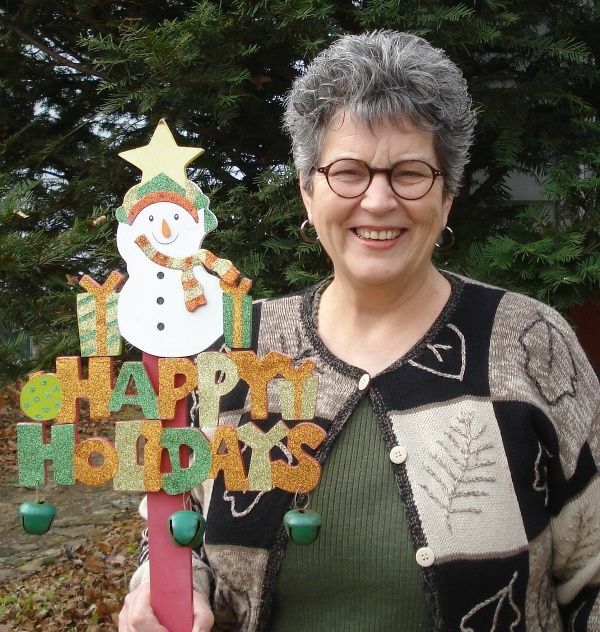 One of the newest additions is the Chair Caning Information page. 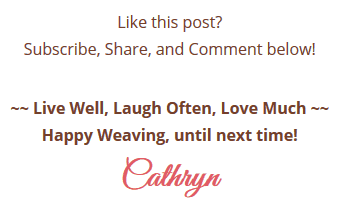 It’s located right over there on the left side navigation under the USEFUL RESOURCES heading. 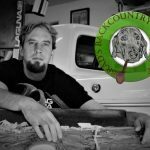 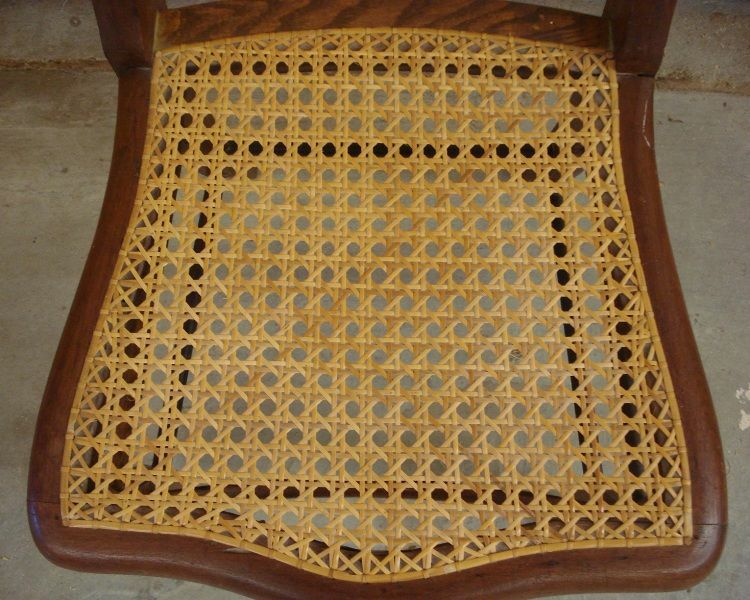 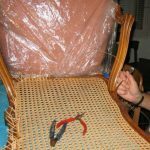 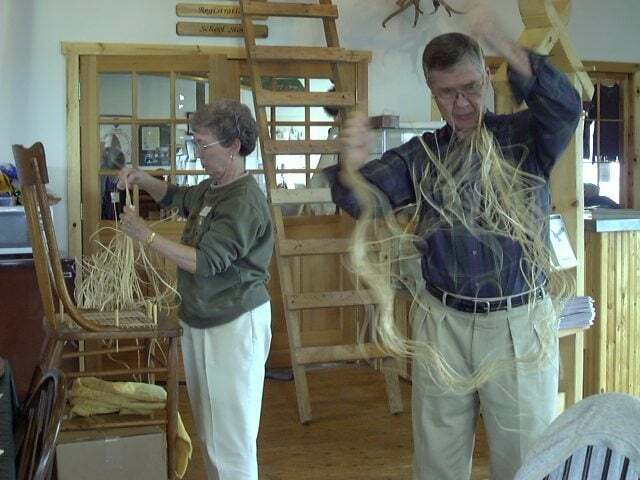 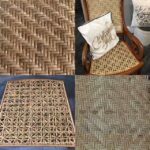 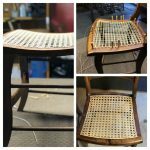 This page tells a bit about the history of chair caning, shows a few examples of the different kinds of chair cane and also has a YouTube video of how chair cane seats are woven. 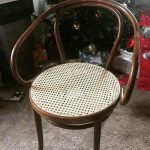 There’s a lot more juicy information on the Chair Caning Info page over there about chair caning, so pop over to the page ASAP and see what’s up!